Toronto (ON), Canada — Zevrix Solutions announces the release of BatchOutput DOC 2.5.9, a compatibility update to its output automation solution for Microsoft Word on macOS. The only batch processing tool for Word on the Mac market, the software helps users eliminate repetitive tasks through automation of printing and professional PDF output. The new version eliminates the hassles associated with Apple Event sandboxing, a new security measure introduced in macOS Mojave. Under the new policy, different apps can no longer interact with each other without prior user authorization. This change directly affects BatchOutput DOC which require access to Word and other system resources to perform complex workflow automation tasks. The new update streamlines the authorization process by clearing all permissions during launch time, which eliminates workflow interruptions during file processing. BatchOutput will also reset Apple Event permissions automatically if the authorization was previously revoked by accident. –Print and export multiple Word documents to PDF with a single click. –Split Word files into single page PDFs. –Reduce PDF file size and optimize documents for web, print and mobile devices. -Encrypt and password-protect PDF documents. -Change PDF color tone, brightness and other qualities. BatchOutput DOC can be purchased for US$19.95 from the Zevrix Solutions website as well as from authorized resellers and Mac App Store. Trial is also available for download. The update is free for users of version 2 and $20 from version 1. BatchOutput DOC requires macOS 10.7-10.14 and Microsoft Word 2008-2019. 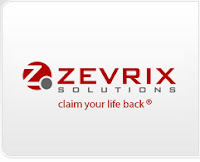 Located in Toronto, Canada, Zevrix Solutions provides productivity solutions for Adobe Creative Suite software, PDF and graphic file diagnostics, file delivery and Microsoft Office on Mac OS. Zevrix Solutions makes it easier for professionals to achieve more while doing less by automating their everyday tasks, producing error-free documents, saving disk space and cutting down on production costs. For more info, visit http://www.zevrix.com. 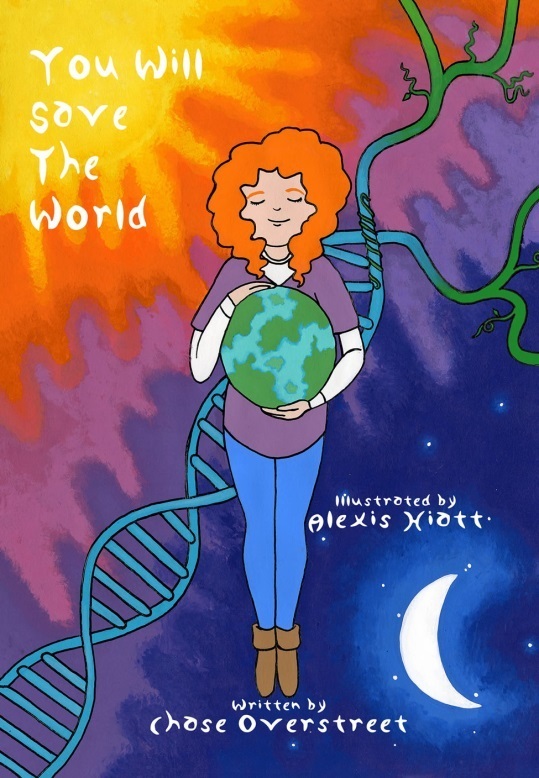 You Will Save The World, by Chase Overstreet, takes you and your child through the start of a wonderful transformation. Tulsa, OK, USA — Chase Overstreet’s You Will Save The World is a message to the children of our Earth. Grown-ups have messed everything up. The planet is dying, money controls politics, freedom is faltering, fear is rising and bringing hate with it. 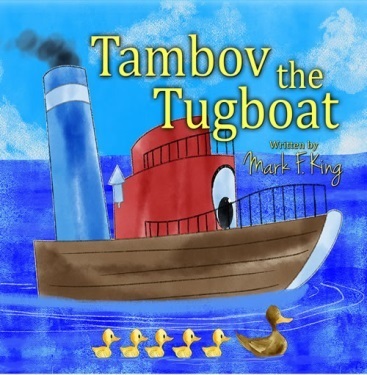 This book is about doing things different, starting over with love and compassion. This book is about learning from where we’ve gone wrong and changing everything before it’s too late. Author Chase Overstreet is a ceramic artist, painter, and criminal defense attorney. Passionate about returning Earth to its pristine condition, ending mass incarceration, and radically improving education, Chase’s newest plan to save the world is a children’s book. 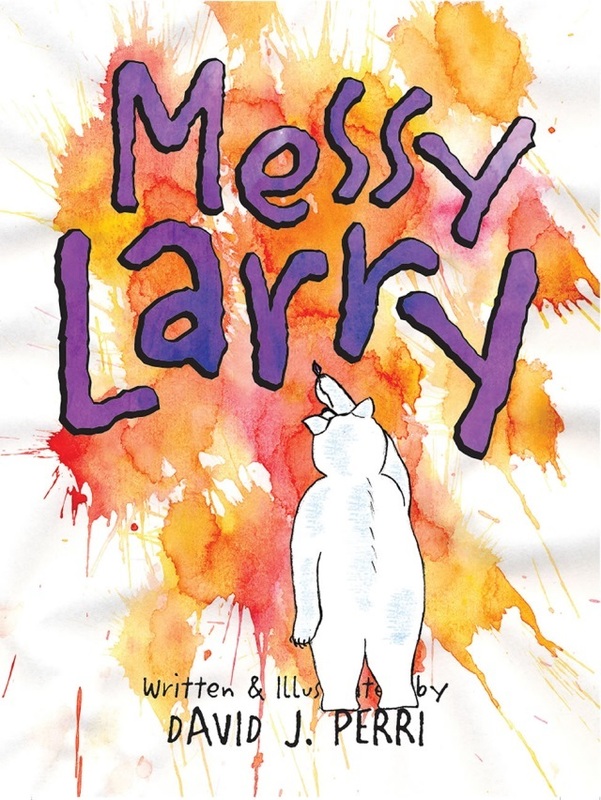 Wheeling, WV, USA — David J. Perri’s Messy Larry is about being who you are, and about becoming who you were meant to be. Zevrix Solutions announces LinkOptimizer 5.2.19, a maintenance update to company’s workflow automation solution for Adobe InDesign. LinkOptimizer lets users automatically eliminate the excess image data of InDesign links, convert image formats and colors, embed profiles and more. The new version eliminates the hassles associated with Apple Event sandboxing – a security measure introduced in macOS Mojave that prevents interaction between different applications without prior user authorization. Toronto (ON), Canada — Zevrix Solutions today announces LinkOptimizer 5.2.19, a maintenance update to its image processing automation plug-in for Adobe InDesign. LinkOptimizer automates complex image manipulation tasks and allows users to reduce the size of InDesign links, save production costs, and easily repurpose InDesign documents for web and mobile devices. The new version eliminates the hassles associated with Apple Event sandboxing, a new security measure introduced in macOS Mojave. Under the new policy, different apps can no longer interact with each other without prior user authorization. This change directly affects such tools as LinkOptimizer, which require access to InDesign and other system resources to perform complex workflow automation tasks. The new update streamlines the authorization process by clearing all permissions during launch time, which eliminates workflow interruptions during file processing. LinkOptimizer will also reset Apple Event permissions automatically if the authorization was previously revoked by accident. LinkOptimizer can be purchased from Zevrix website for US$259.95 (Lite version: $179.95) as well as from Adobe Exchange and authorized resellers. Trial is also available for download. The update is free for LinkOptimizer 5.x users and $130 to upgrade from previous versions. LinkOptimizer requires macOS 10.7-10.14 and Adobe InDesign / Photoshop CS5-CC 2019.